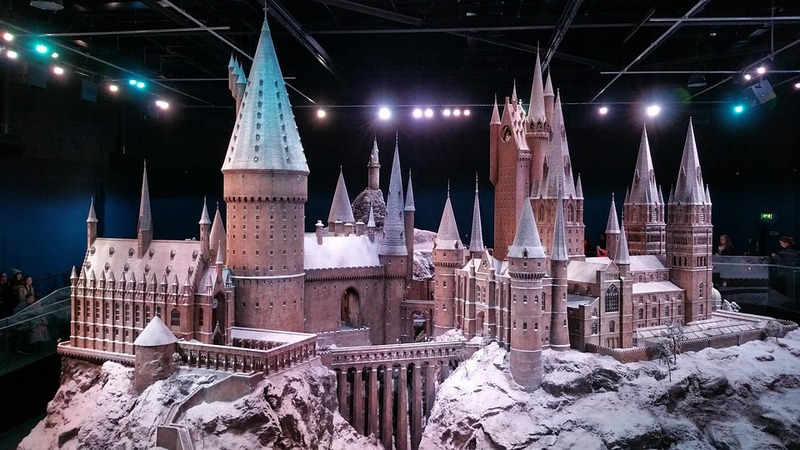 Visit the wonderful Warner Brothers Studio and the magic of Harry Potter then travel through the scenic English countryside to Oxford. Your Professional London Cabbie will collect you from your hotel or Central London Meeting place. He will then take you to the Warner Studios and wait for you to enjoy your tour and return you to your hotel or a Central London meeting place of your choice.